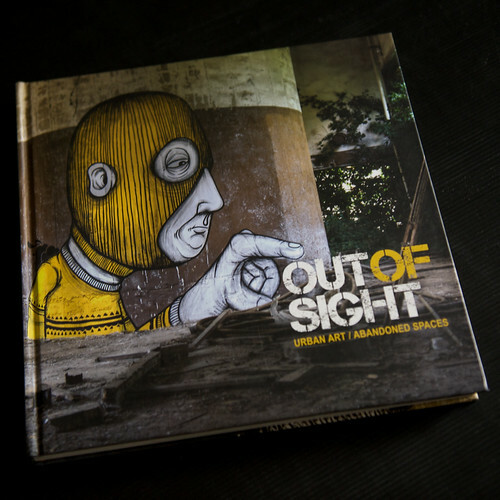 UK photographer and Urban explorer Romany WG is releasing another book titled Out Of Sight - Urban Art/Abandoned Spaces. 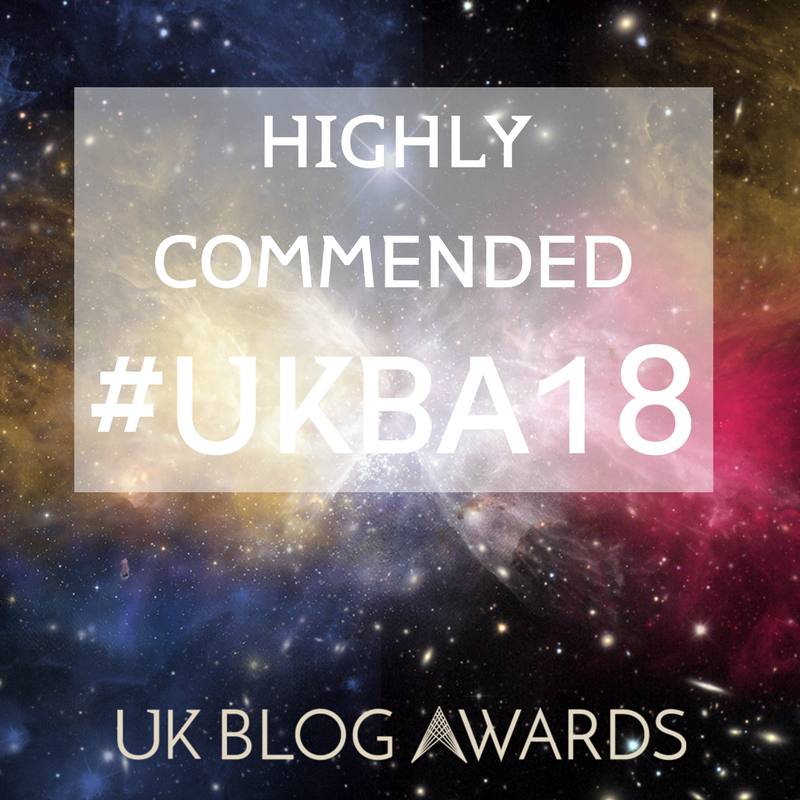 Following on from his last book Beauty in Decay: The Art of Urban Exploration also published by Carpet Bombing Culture, Romany WG combined his love and Urban exploration of abandoned spaces and urban art in this new publication. We have yet to see a copy of the book but we expect it will be jam packed with a collection of stunning photographs featuring some of the the freshest work around. Check this promo video for the book which will give you an idea of what you can expect to see. "Not all art craves attention, some of it hides in the secret places. Some of it is buried treasure, out in the urban wilderness, left scattered in empty rooms of derelict buildings like strange markings left by an unknown tribe. These works are gifts given only to the occasional explorer, found in abandoned factories, warehouses, industrial sites and deconsecrated churches. This is art you have to earn by leaving the designated areas and heading out past the No Entry signs of the urban environment." The book is available from Amazon here . RomanyWG will be signig copies of his book at the Signal Gallery in London on the 7th July 2011 at the joint exhibition with C215. More info on the event on the Signal Gallery website.